On March 4th, the art exhibition "Equal to the Game: Women and Baseball" opens at the Institute for Baseball Studies at Whittier College. 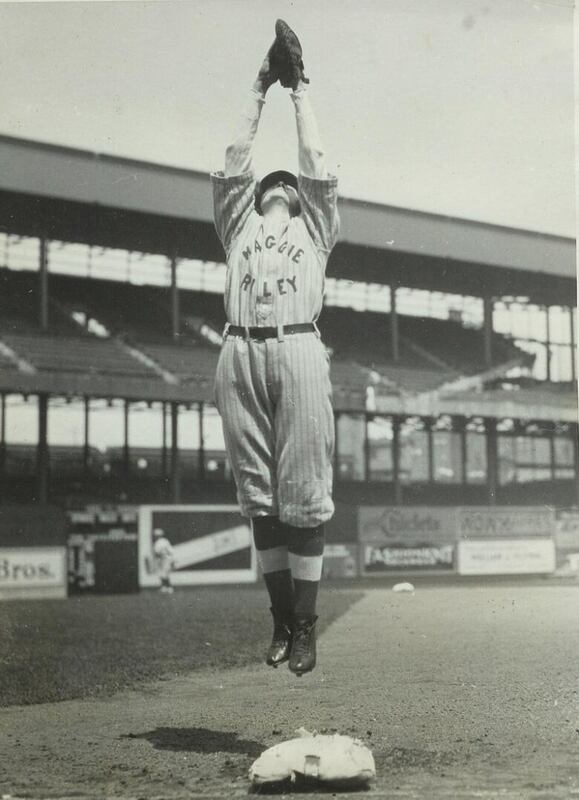 The photographs in the exhibit mark the role of women as baseball players since the 1800s. The pictures have been donated to Whittier College by historian and collector John Kovach, who has quietly amassed one of the country's most comprehensive collections of artefacts about women's baseball. It may come as a surprise to many that women's baseball existed long before Philip K. Wrigley created his first professional female league in 1943 — a league established to keep fans in the stadiums while the Major League players were off fighting in World War II. The release of the 1992 film A League of Their Own raised greater awareness of the All American Girls Professional Baseball League (AAGPBL), and, to some extent, the history of women in baseball. The film chronicles the struggles and successes of the league in the '40s and '50s. Not documented by the film were the roughly 80 years of women's baseball prior to the AAGPBL. With the help of John Kovach, The Baseball Reliquary and The Institute for Baseball Studies have opened an exhibit meant to showcase the lesser history of women's baseball. "Equal to the Game: Women and Baseball," highlights the important role women have played in the sport over a span of more than 150 years. The display is being hosted in California's Whittier College and will be open until the end of March. 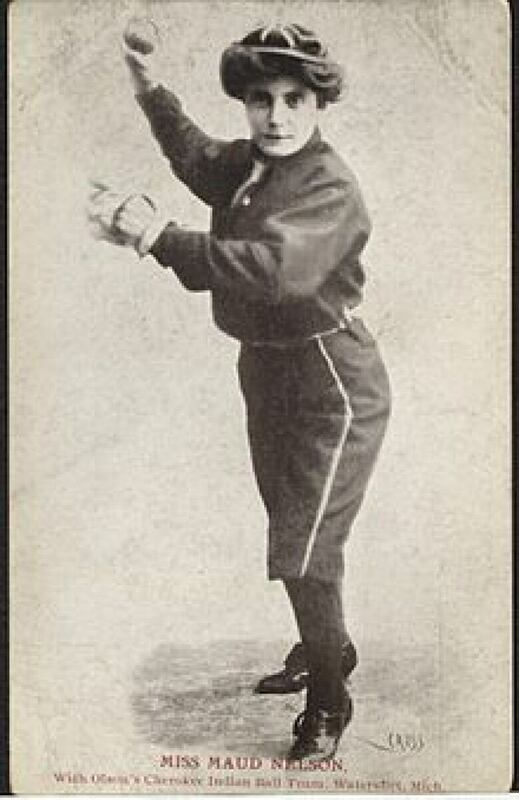 Women's baseball legend Maud Nelson, who started playing in the late 1800s. Kovach, who donated much of what will be on display, is a collector, curator, coach and advocate for women in baseball. He says he doesn't collect this type of memorabilia just for the sake of collecting: "I collect in order to educate." For Kovach, one of the most notable female figures in baseball is Maud Nelson, whom he describes as having heavily impacted the sport. "Everybody knew who Maud Nelson was," Kovach says. She was involved in baseball for more than 40 years, having worn the hat of pitcher, third baseman, scouter, owner and manager. Her achievements, alongside those of many other prominent female figures, will be featured in the exhibit. 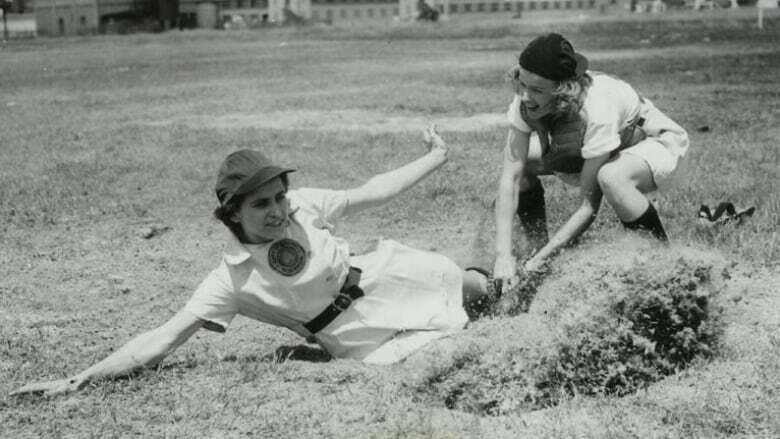 The opening of "Equal to the Game: Women and Baseball," coincides with Women's History Month.